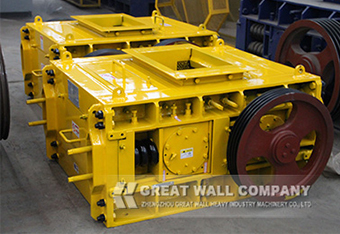 Thehydraulic rollers crusher is a new type product which R&D by our company, on basis of years of experience on spring rollers crusher. 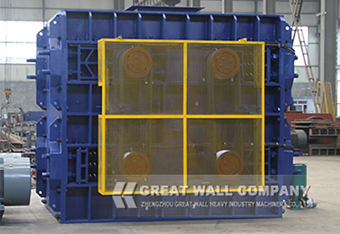 This machine is widely used for secondary and fine crushing in the industry of mining, building materials, chemical industry, metallurgy and so on. 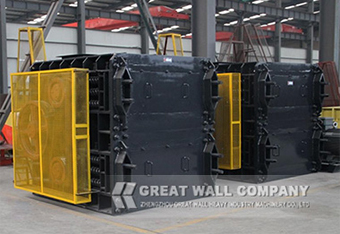 It can crush materials in middle hardness such as rocks, ore, coke, lump coal, slag, mineral slag, cement clinker, fireproof materials, and so on. 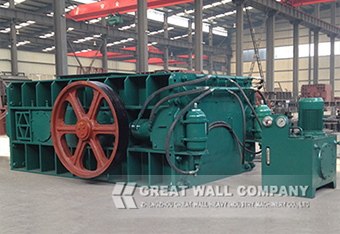 The motor drives the fixed roller and movable roller to work via reducer and coupling. Materials are put into the space between the two rollers via the feed entrance. As the two rollers inward turning, the input materials are crushed, pressed, ground, and at last come out from the base of the machine. 4.Good performance, low cost in operation and easily maintainence.